The workforce is paradoxically both more dispersed and more connected than ever before. A manager in New York can have a video conference with business prospects in Japan, while another employee in that same New York office instant messages a coworker at home in California. The Internet has enabled us to be connected in ways previous generations may have never thought possible. The ability to communicate from just about anywhere in the world brings many new possibilities for companies. We’re seeing fewer employees commute to offices, choosing instead to work from the comfort of their homes or in collaborative coworking spaces. The idea of expanding a company regionally or nationally—even globally—has become more of a reality today than before. 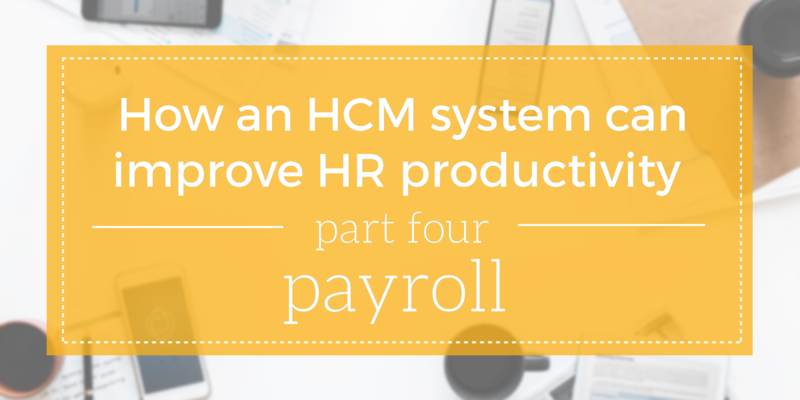 To many of us, payroll is a blessing—but it’s also an HR professional’s heaviest strain. 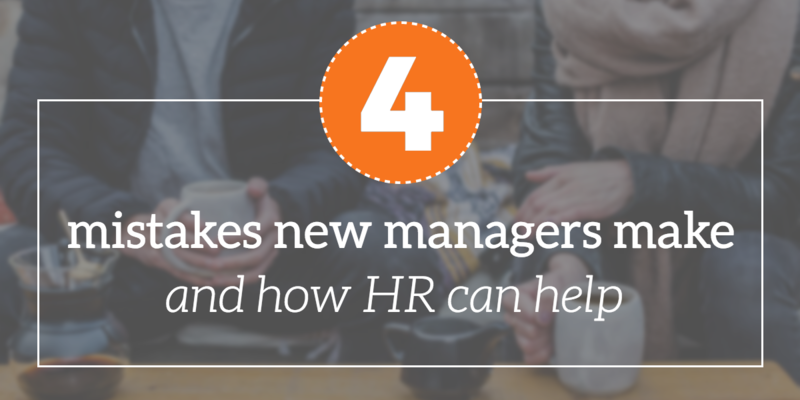 As exciting as payday is, managing payroll continues far beyond processing paychecks. We know handling payroll can be extraordinarily complex: it must be accurate, it must be efficient, and it must comply with regulations on a local, national, and international level. 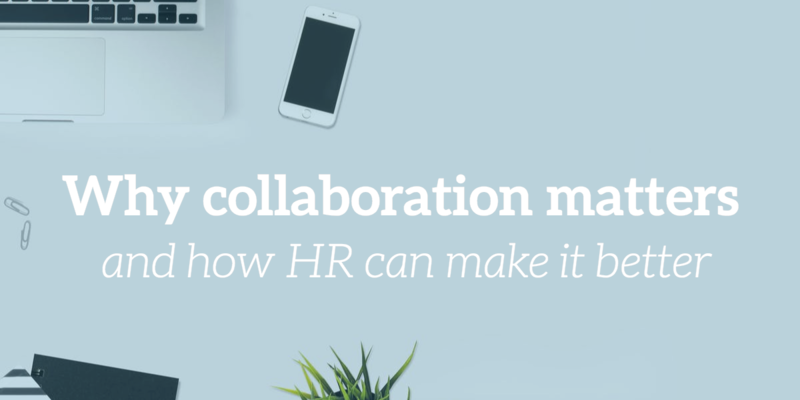 On top of coordinating day-to-day business operations, recruiting and hiring candidates, and managing growth, HR leaders must follow compliance, and get the numbers right for various taxes and payments. In any role, the first few weeks are a virtual minefield of awkward experiences and newbie mistakes. This isn’t necessarily a bad thing; most of us learn best from making a mistake (or ideally, from the mistakes others made before us). With patience and appropriate coaching, however, this initial period should eventually give way to successful job performance. Once an employee has mastered the skills necessary to perform their job well, it may be time to start talking about the next steps in their career and their future in your organization. In many companies, this means a promotion is in order. While it’s important to recognize strong performance, a promotion is not always the best idea; management is a unique skill set unto itself, and strong job performance is not a reliable indicator of future success as a leader. Still, there are some instances when a promotion is the logical next step for a high-performing employee’s career. If an employee has shown an aptitude for effective and timely communication, motivating their coworkers, and handling multiple ongoing projects at once, a management position may be a natural fit. 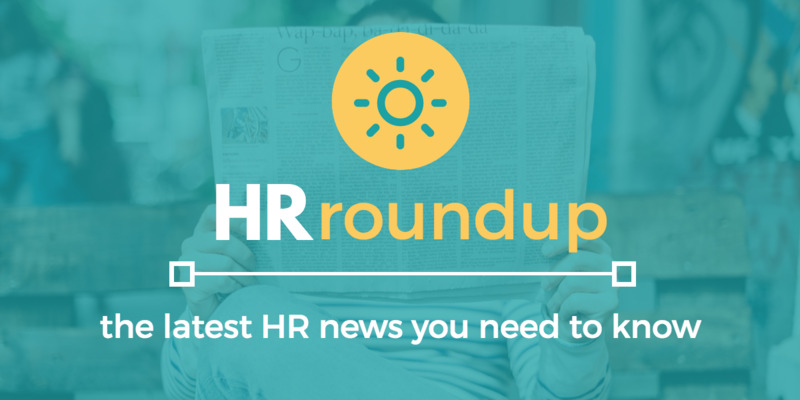 This April, we saw people take action for civil and labor rights, moving the tides in the HR landscape. Starbucks took fire for racial bias in the wake of two unwarranted arrests, and state attorney generals join the fight against the Affordable Care Act (ACA) lawsuit. We’ll also take a look at changes regarding overtime exemptions, and the human capital and tech investments Home Depot has made to remain as a successful brick and mortar store in a digital period.